Logo design for a local pub and take-out fried chicken joint in Old Town Arvada, owned by White Fence Farms. Boulder Carefree Travel is a travel agency specializing in airfare, cruises, and hotel bookings. 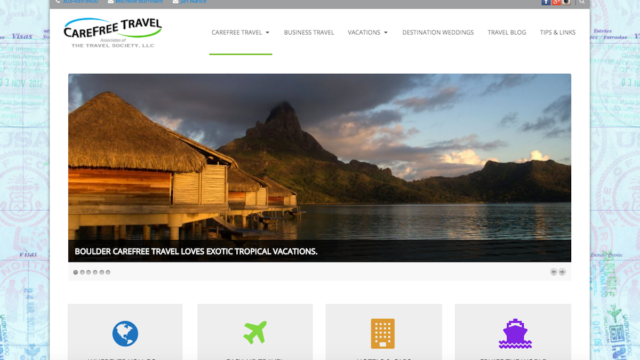 We partnered with their team to build a website that highlights their range of destinations and services. Explore Boulder Carefree Travel or view screenshots from the website below. 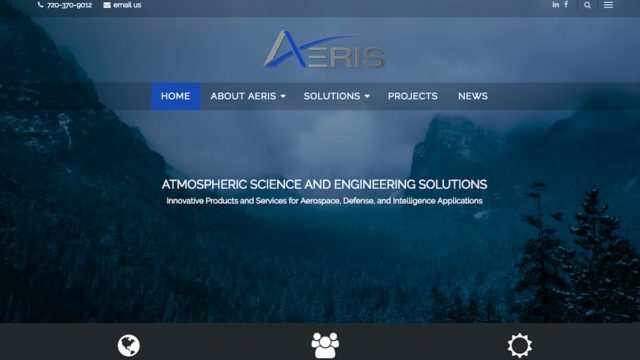 Aeris, LLC is a Colorado firm offering atmospheric science and engineering solutions. 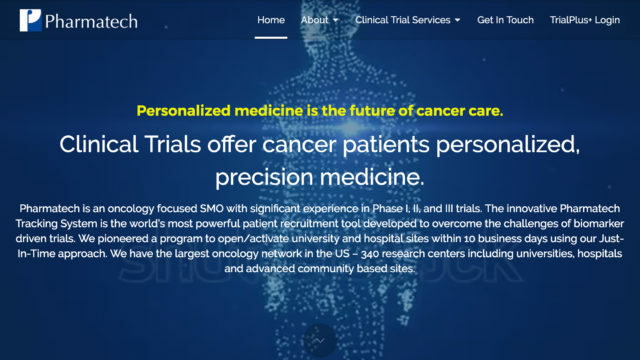 Aeris commissioned us to design an interactive website that is both visually compelling and professional. Explore Aeris or view screenshots from the website below. Todd James Homes designs and builds homes in the Park Cities of Texas. We collaborated with Todd James to create a modern website that reflects his balanced and inviting design style. 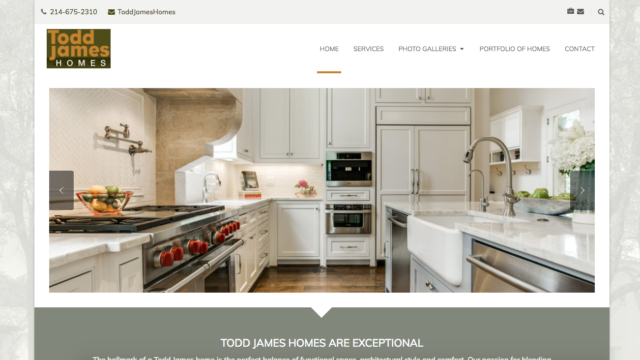 Explore Todd James Homes or view screenshots from the website below. MARBLE/marble is an annual marble symposium that invites carvers from around the world to collaborate in a non-competitive environment of sharing. 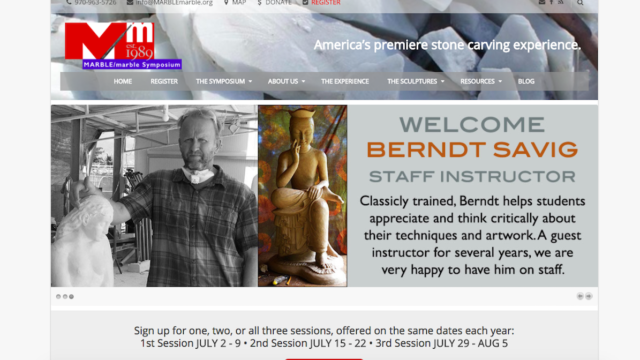 We partnered with MARBLE/Marble to create an informative website that offers participants event details and highlights the best works from the event. Explore MARBLE/Marble or view screenshots from the website below. Eyeworks Louisville offers optometry and premium eyewear in Louisville, Colorado. For this project, we created a simple and user-friendly website that aimed to drive local customers to the store. 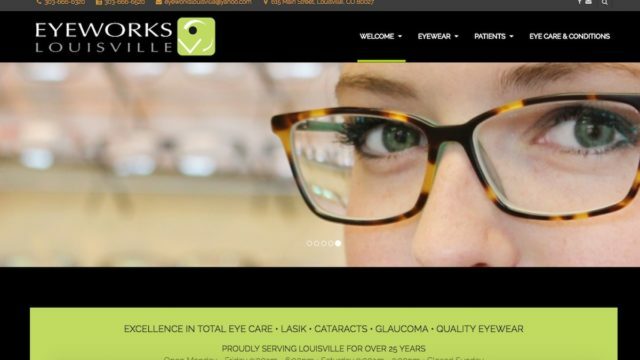 Explore Eyeworks Louisville or view screenshots from the website below.